The Small Island Developing States (SIDS) of the Caribbean, despite contributing only negligibly to global greenhouse gas emissions, are recognised as being particularly vulnerable to the impacts of climate change. This vulnerability has been brought into sharp focus by the catastrophic events of a particularly intense 2017 hurricane season, which is considered a bellwether of future climate. Concerned for their survival, OECS Member States Party to the United Nations Framework Convention on Climate Change (UNFCCC), were among the first countries to ratify the historic Paris Agreement. Further, to demonstrate their commitment to the implementation of the Agreement and to contribute to the global climate effort, these Member States have taken meaningful steps towards implementing their respective Nationally Determined Contributions (NDCs). Saint Lucia, like all other Caribbean SIDS, is expected to pursue the implementation of its NDC through climate resilient and low carbon development initiatives. Notwithstanding the challenges associated with this requirement and understanding the constraints in accessing resources required for these types of initiatives, Saint Lucia has seen it fit to lead on collaborative efforts at the regional level to harness resources for itself and fellow Member States. It is for this purpose that Saint Lucia has joined forces with the OECS Commission, the UNFCCC, the German Development Agency (GIZ) and the NDC Partnership to host the First Investment Forum under the Caribbean Nationally Determined Contribution Finance Initiative. This Forum aims to among other things: establish a process for project pipeline development to encourage matchmaking with potential investors and provide an opportunity for development partners, potential investors and other stakeholders to network with a view to establishing new partnerships and catalysing investments. This Forum, which is scheduled for October 11th and 12th, is expected to bring together OECS Ministers, investors, development partners, representatives of regional institutions and technical experts drawn from relevant ministries and sectors from across the OECS and the wider Caribbean Community to focus on opportunities to mobilize financial support for, and catalyze investment in NDCs implementation in the region. 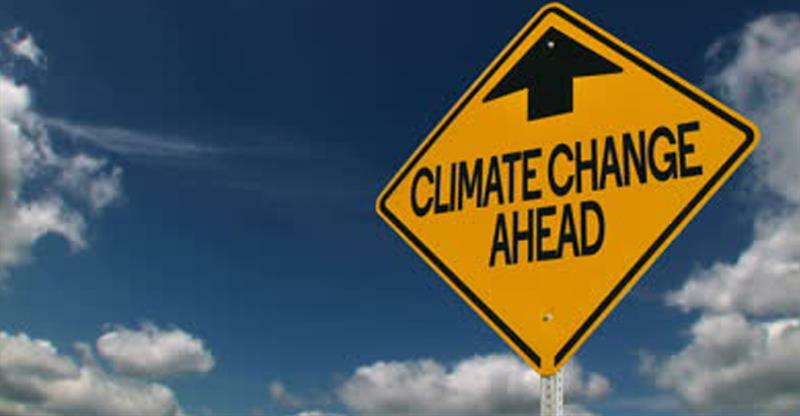 For more information on climate action in Saint Lucia, visit Saint Lucia’s Climate Change Website at: http://www.climatechange.govt.lc/ or call the Department of Sustainable Development at 451 8746.